Wine can be scary, yet delicious! You enjoy having a glass or a bottle, whichever it may be and with how many friends! People talk about wine and may ask you about the wine you’re drinking and somehow just saying “I like it” doesn’t feel like enough words to describe the wine in your glass. That’s when it becomes scary. What do you say? Will it sound funny? Here is a basic list of wine terms so you have a baseline of what to say or to understand other wine lingo! Balance: The level of harmony between fruit, acidity, tannins, oak, sugar, and other elements that make wines unique to the winemaker. It is perceived, not scientific. This also means it can be different person to person. Body: Impression of weight on your palate. It is describes as light, medium, and heavy. Think of how these liquids feel on your tongue to get an idea of what it means: water would be light, milk would be heavy. Nose: The scent or aroma of the wine smell or “bouquet”, just like flowers. It is noticed before actually tasting. Tone: The taste perception of the wine. Close your eyes and just taste and describe it! Legs: How wine sticks to the inside of a glass after tasting or swirling. Studies show it really doesn’t mean anything! Breathe: Letting wine open for air to be introduced to it for increased taste. 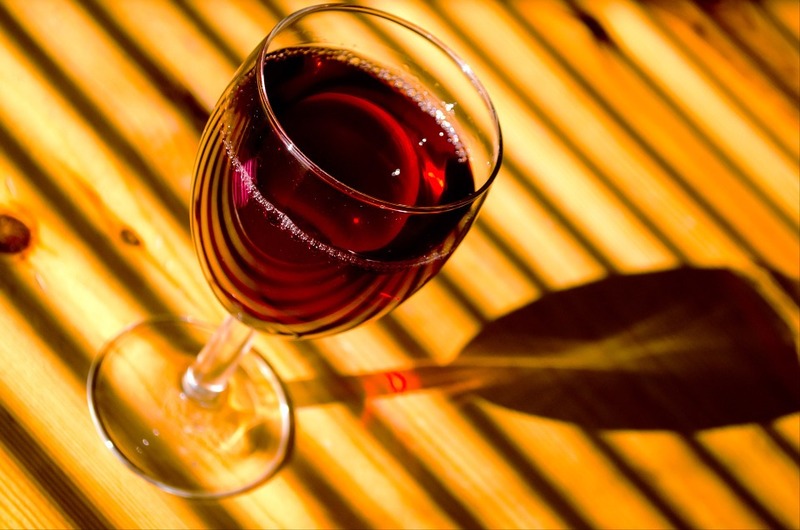 Red wines should breathe for 20 minutes for full flavor. Wine aerators will do this immediately. Dry Wine: At the end of fermentation, the sugars should be mostly eaten by the yeast and therefore it is considered dry. In theory, every wine starts out as dry and then the vintner adds sugar to taste. These wines have the least calorie count. Sweet or Dessert Wine: These are the sweetest and highest caloric wines. It can be sweetened with sugar, concentrated juices, honey, etc. Rose` or Blush: These are terms of pink tinged wine instead of red or white. Blush is a semi-sweet wine and Rose` is semi-dry. They are both in the middle of the sweetness scale. Sommelier: or wine steward, is a trained and knowledgeable wine professional, normally working in fine restaurants, who specializes in all aspects of wine service as well as wine and food pairing. After reading this, do you feel more like a sommelier than before? In the end, what really matters is that you drink the wine you love! 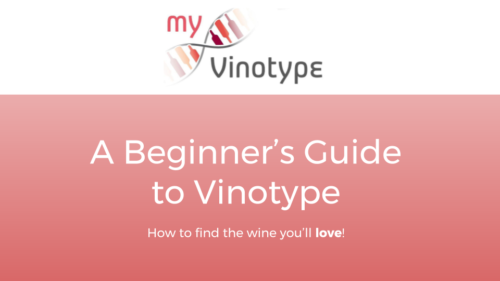 If you’re new to the wine world, and don’t know what kind of wines you might like, take the Vinotype test and see, then start tasting and enjoying!